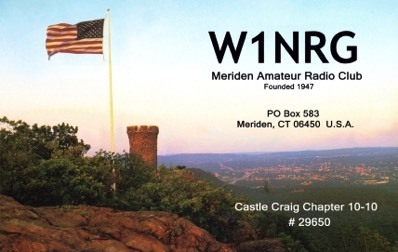 Meriden Amateur Radio Club Inc. The Club meets twice monthly on the 2nd and 4th Thursdays of the month. The 2nd Thursday is a business meeting, the 4th is an activity meeting. Note that there are no activity meetings in November or December. Membership is open to anyone with an interest in Amateur "Ham" Radio, or in emergency/disaster communications. 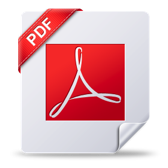 This document is a guide for newly joined MARC members welcoming you to the club and for existing members to be used as a reference reminder about the club. 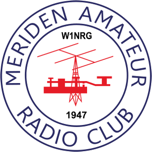 of the Meriden Amateur Radio Club, Inc. The scholarship is awarded annually to qualified applicants each Spring. For selection criteria and application form, click the button below or see the Sidebar. 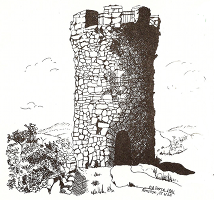 MARC is the Sponsoring Club for the Castle Craig Chapter of 10-10 International Net Inc.